Ford Motor Company announced plans to begin deploying cellular vehicle-to-everything, or C-V2X, technology in Ford vehicles in China in 2021. 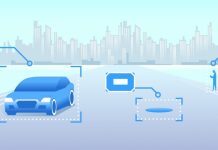 C-V2X technology can help make streets safer with vehicles that will be able to “talk” and “listen” to each other, pedestrians, cyclists and traffic lights, and supports the development of autonomous driving. 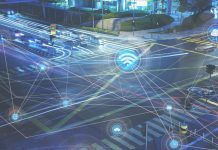 This commitment demonstrates Ford’s drive to accelerate the commercial deployment of C-V2X wireless communication technology and follows the company’s plan to deploy C-V2X technology in all new Ford models in the United States beginning in 2022. 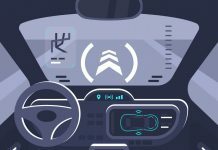 This month, Ford began testing its C-V2X-based driver-assist technology combined with Multi-access Edge Computing (MEC) technology in Shanghai. MEC technology moves to cloud computing to the roadside infrastructure to enhance latency and reliability. During the tests, Ford vehicles equipped with C-V2X will be able to interact with a variety of road users – including pedestrians and vehicles without C-V2X capability – via cameras from roadside infrastructure. 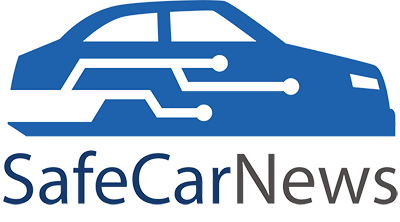 This will provide Ford vehicles equipped with C-V2X with more comprehensive safety measures even before C-V2X is widely utilized. 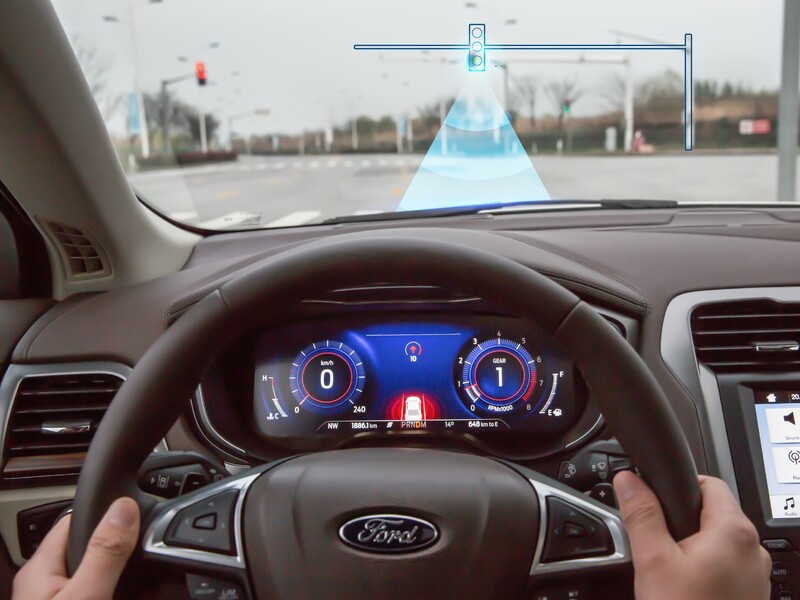 This project will be the latest in a series of tests Ford has conducted in China to assess the performance of C-V2X technology operating in vehicles, with the goal of seeing it adopted.